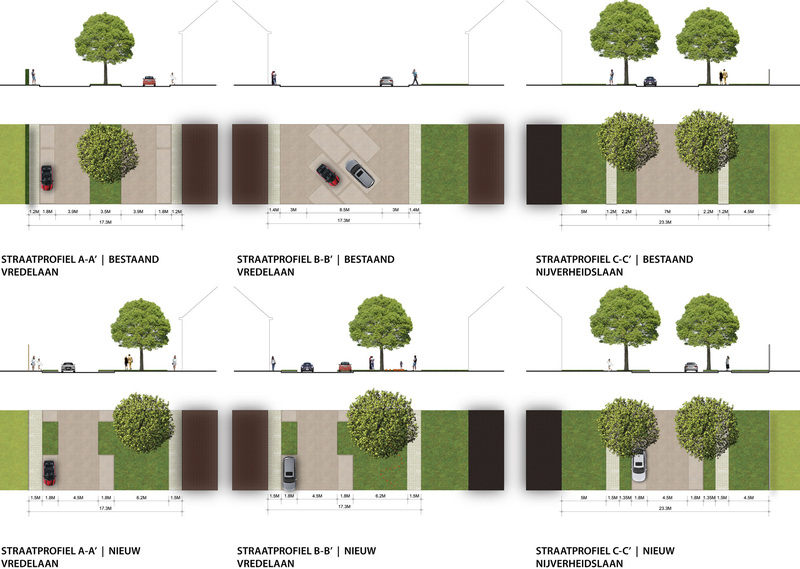 The renewal plan for the Pollare district focuses next to the creation of typological diversity also on the perception of the area, the joy of living of its residents, the Next to the typological diversity of the new sustainable homes, the renewal plan will focus on the perception of the area, the living enjoyment of its residents, the realization of a social mix and a upgrade of the quality of the public space. 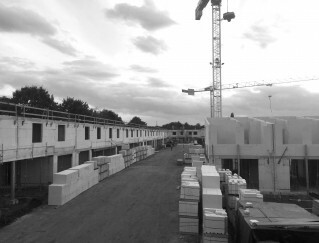 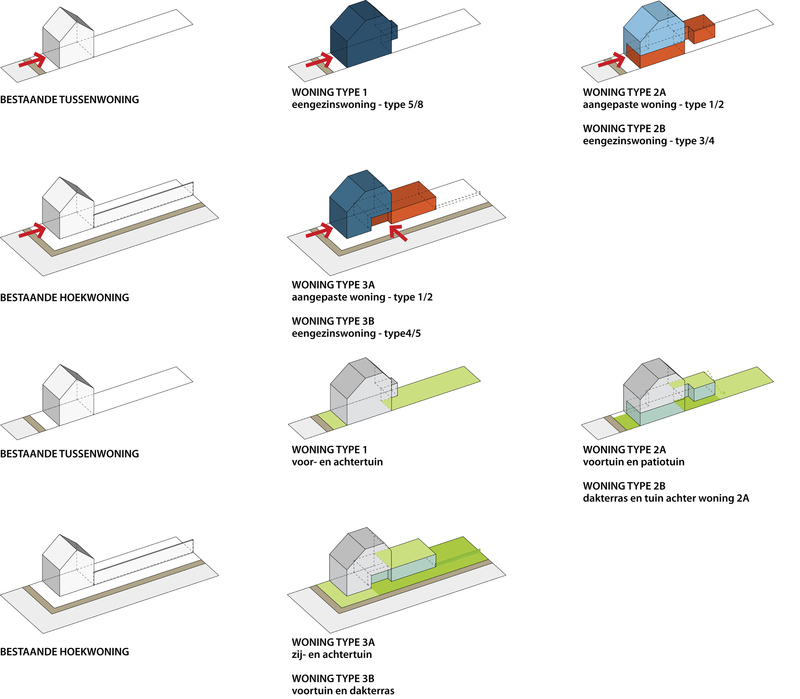 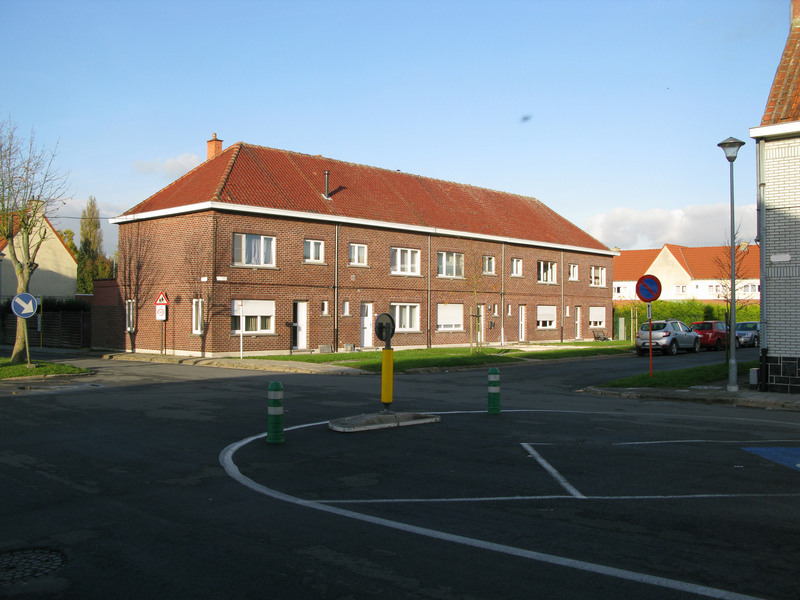 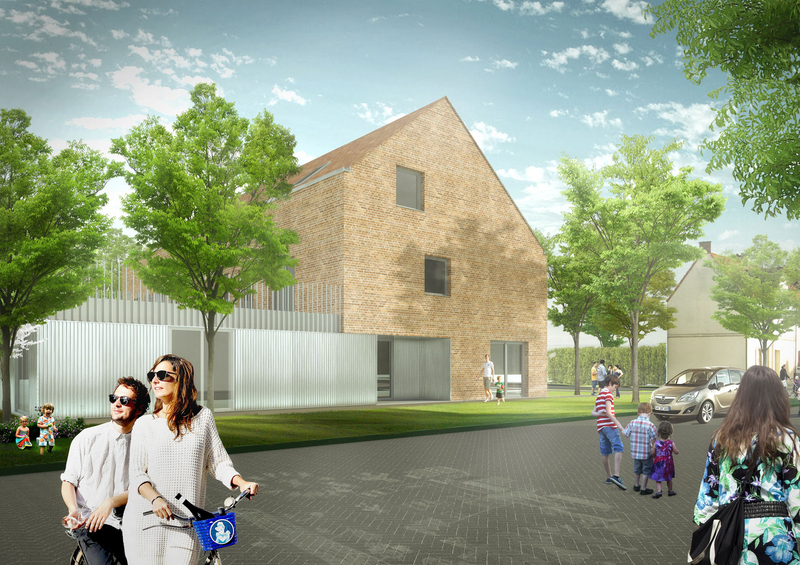 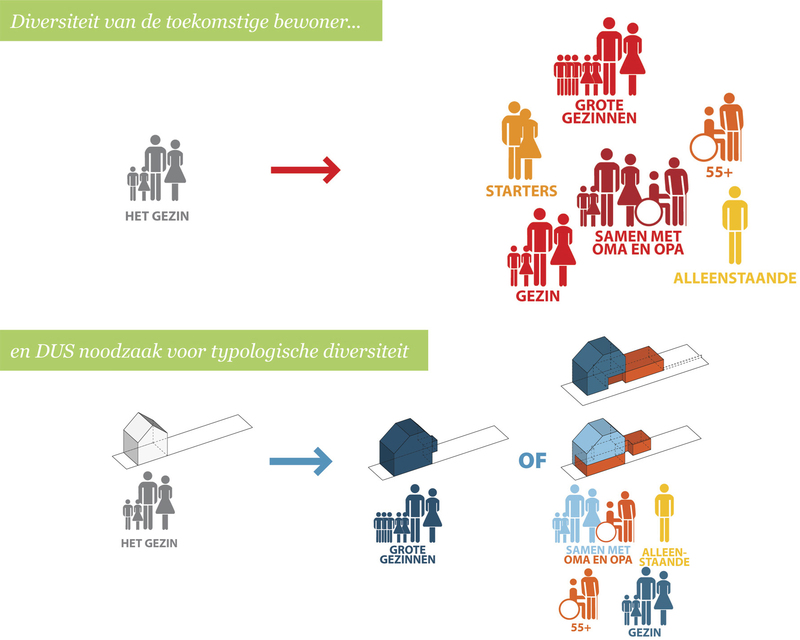 By demolishing 57 identical family houses, the opportunity is created to develop 98 sustainable houses in different typologies within the strict conditions of the area. 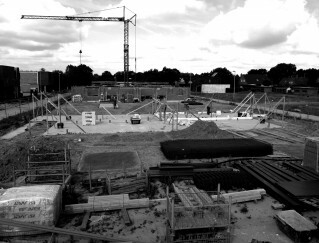 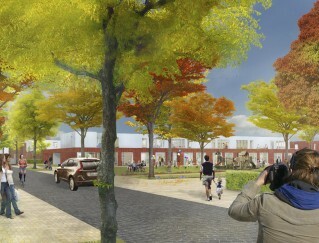 Next to new family houses the plan foresees adapted housing for seniors and starters housing. 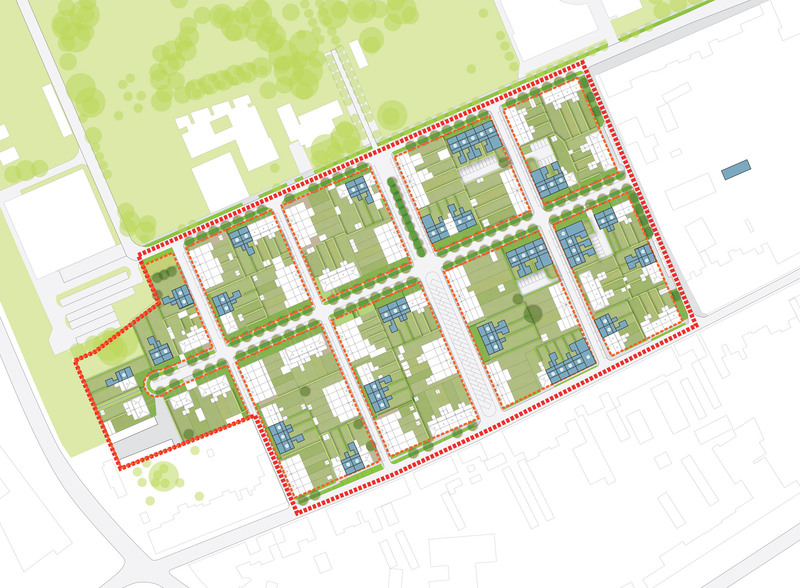 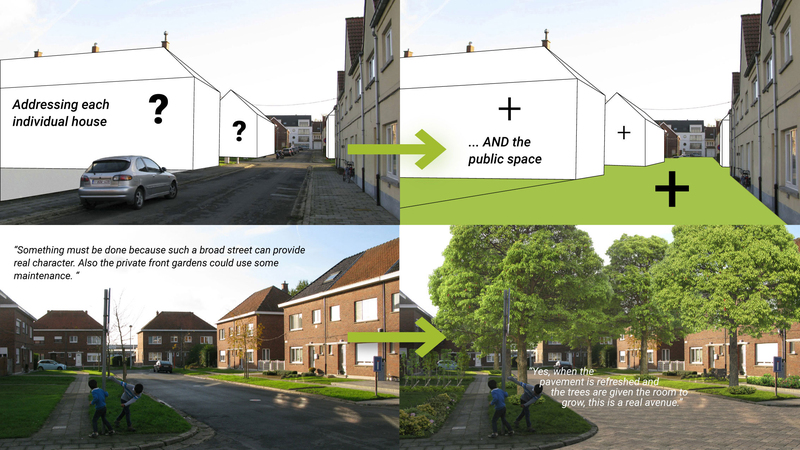 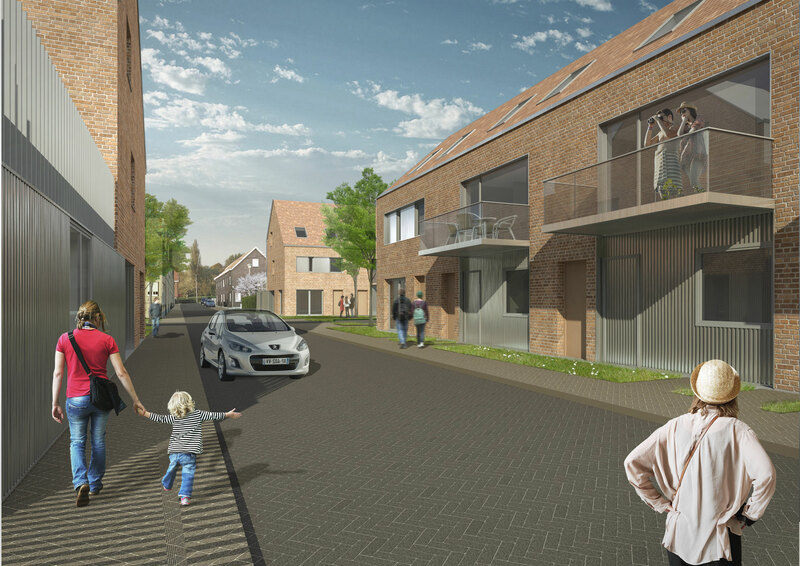 Together these aspects of the renewal will offer a contemporary mix of housing typologies, they will create a mix of current and new inhabitants and offer a new qualitative public space.